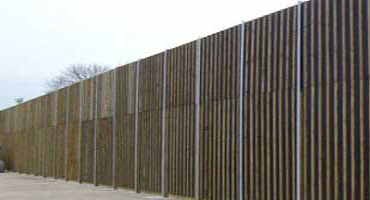 For the purposes of sound and noise reduction our acoustic barrier fence has been successfully used on highways, railways and industrial areas. 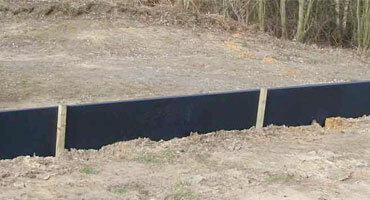 Our permanent newt fencing uses a recycled HDPE material which is stabilised against ultraviolet damage for up to 15 years. 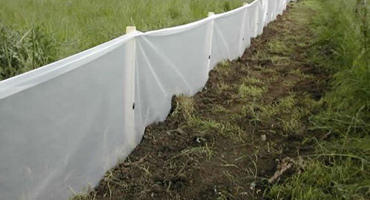 Our temporary reptile fencing is constructed from polythene which has been stabilised against ultraviolet for 2 years this system is low cost and should be supported on tanailsed timber stakes placed at approximately 1.0m intervals. 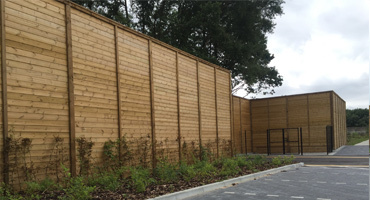 Our Absorptive Acoustic Screen can be designed to suit specific requirements and conforms to BS EN 1793, BS EN 1794-1 and BS EN 1794-2. Looking for a quote on any of our products and services?